A couple of years ago my son came out of church clutching his freshly colored version of Noah’s Ark. It was a quintessential “Bathtub Ark” as Ken Ham of Answers in Genesis likes to call it. Round, small, tall, with giraffes sticking their necks out the portholes, it was nothing like the real vessel that God used to preserve life through the Flood that actually happened. Now, we go to a great church. I know we all take our history as preserved in the Bible very seriously. Why then did the little ones come out of class with such misrepresentations of our past? Surely there were some decent coloring pages they could have used instead. Ha! Have you had a look on a search engine for a good quality coloring page for your Sunday School class lately? I was amazed and horrified at how pitiful the search results were. 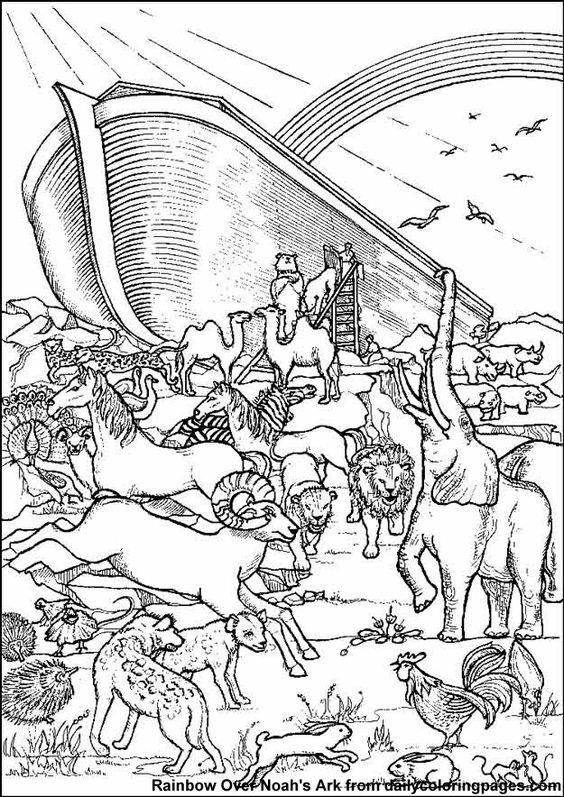 I am pleased to share the best Noah’s Ark printables available! Hillary Greenwald ran into my plea for help offering quality coloring pages for us and here’s the amazing artwork she submitted. She shows her artwork on her facebook page and has a gallery where you can find out more of what she offers for more advanced coloring and support her artistry; I especially enjoy her Bible study coloring pages. Everything she does is stunning! BTW I’m thinking of commissioning a made-for-printers version of this artwork requiring less ink and in a rectangular shape. Would that help you? Let me know! As I write this, “dailycoloringpages.com” won’t load, so I’m not linking to them, but this is a great picture for older kids. The little ones would get frustrated trying to stay in all those lines. And that is really the lot. 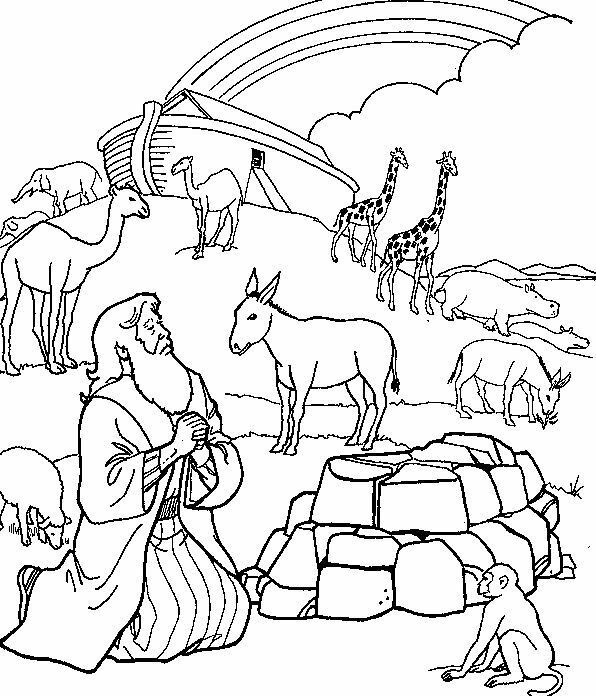 Even Answers in Genesis hardly has anything to color and there’s very little for the preschool set. So…. Are you an artist? 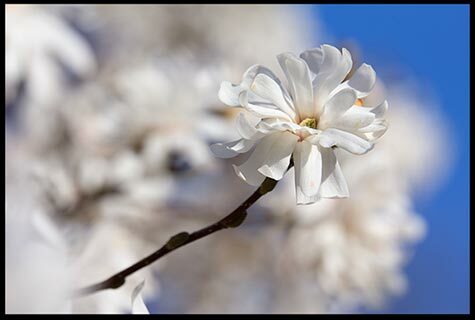 Do you know of one in your family or community? What we need are coloring pages we could print out for 3-6 year olds to use at home and church. I would love to post your artwork here with full attribution and any links you want. How can we complain that everyone is teaching our kids to think of Noah’s Ark as a fairy tale when we can’t even offer them something more realistic? God gave you your gift of artistic talent for a reason. Perhaps helping these little ones is a part of the answer! This entry was posted in Kids and Jesus, Noah's Flood.